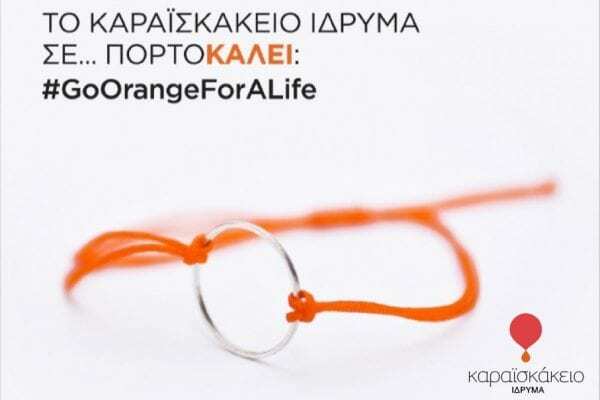 Go Orange for A Life! 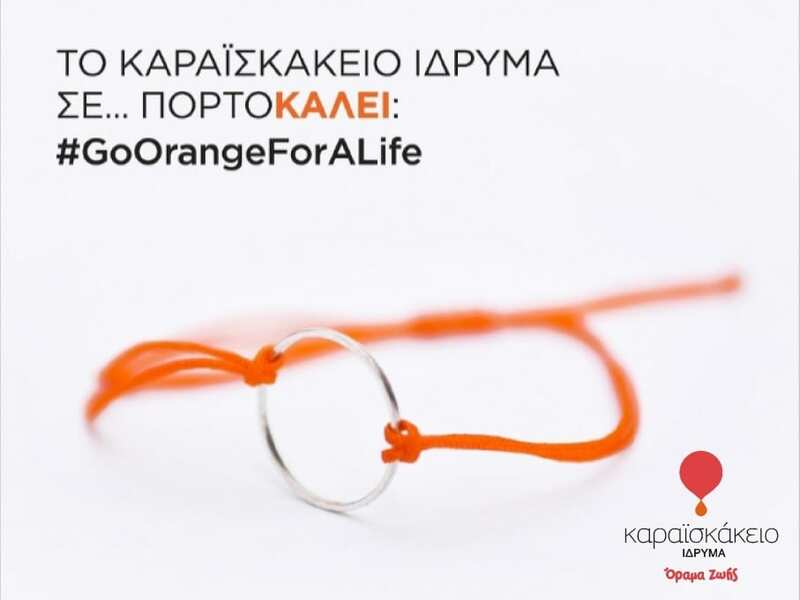 For the whole month of September, Karaiskakio Foundation and the Cyprus Bone Marrow Donor Registry are raising awareness for leukemia, bone marrow donation, and recruitment of volunteer bone marrow donors. They have created an orange bracelet (orange being the color representing leukemia) for fundraising throughout the country.